203mm wide x 3m Length Roll of Cherry Red Toner Foil Refills. 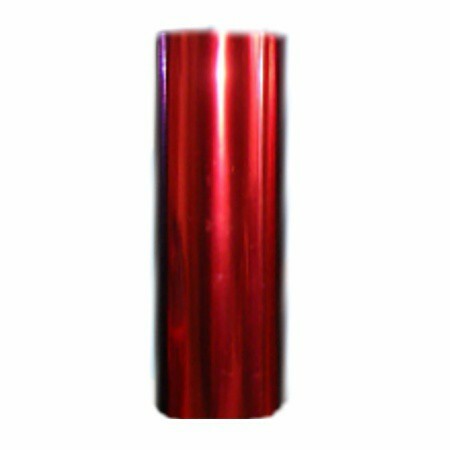 Cherry Red Toner-Tec Foil Refill 0 out of 1 5 based on ratings. user reviews.